The Kitchen Garden Book | Free eBooks Download - EBOOKEE! Posted on 2019-03-05, by perica123. 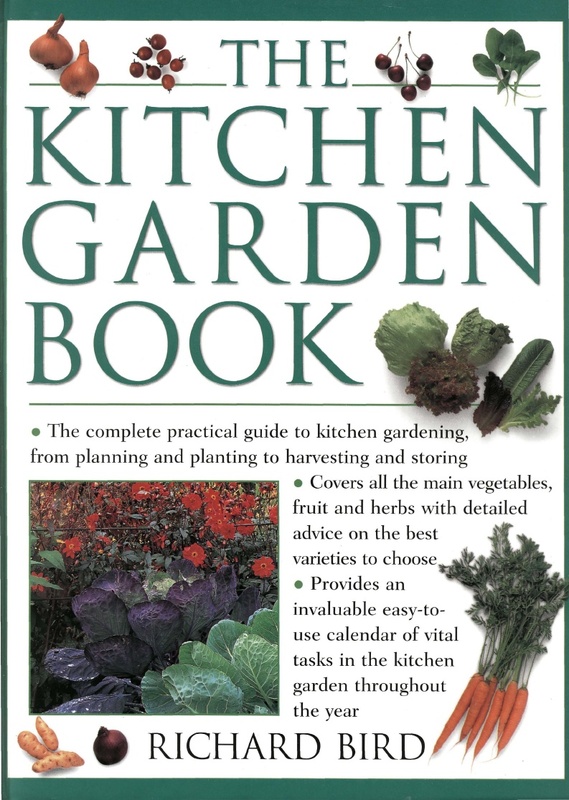 This is the complete practical guide to kitchen gardening, from planning and planting to harvesting and storing. It shows you how to design the kitchen garden that's right for you, with original plans for a range of gardens of all shapes and sizes, including a large-scale vegetable plot, a potager, and a courtyard kitchen garden. It covers all the main vegetables, fruit and herbs, with detailed advice on the best varieties to choose. No comments for "The Kitchen Garden Book".